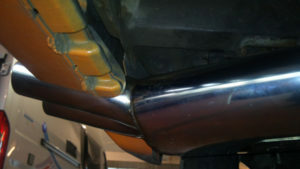 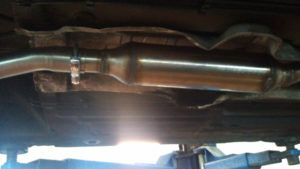 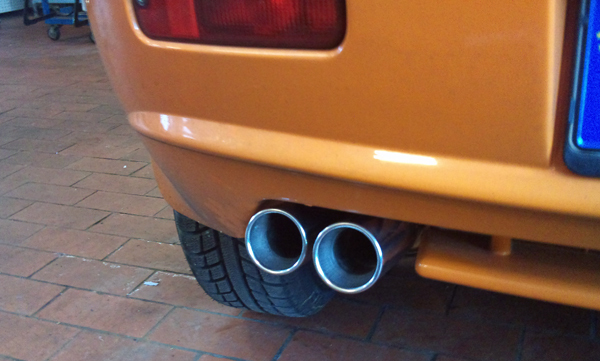 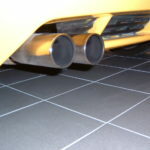 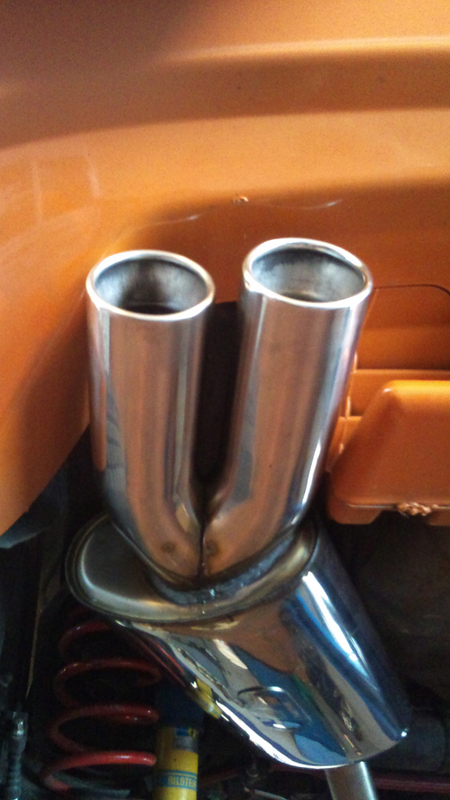 The sound is accompanied by a more beautiful appearance in the form of appealing exhaust pipes. 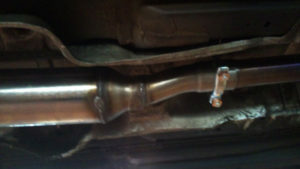 The processing and the fitting accuracy are very good – a further advantage is the manufacturing from stainless steel. 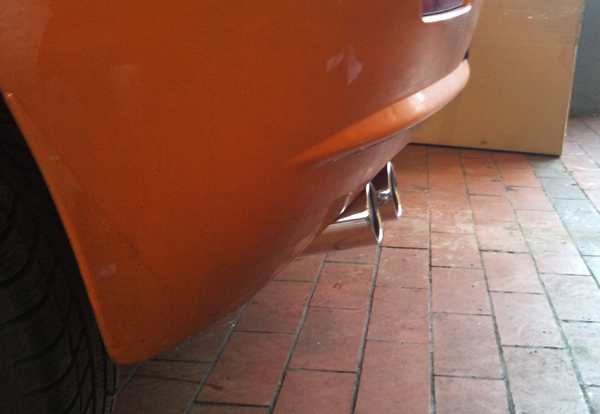 Update: From Ragazzon’s side the front silencer is only available for the Euro-2-Barchettas. 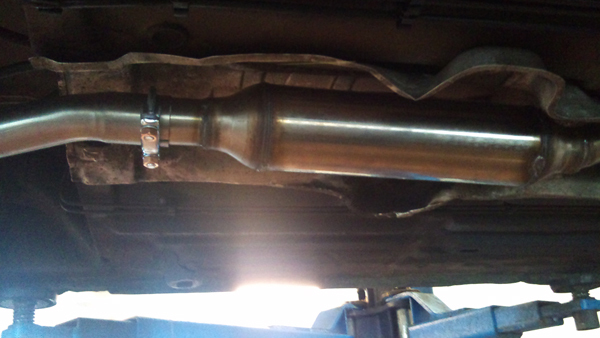 Against surcharge we adapt Ragazzon silencers acquired with us, so that they fit also with the newer Barchettas with pre-catalyst (Euro 3).